As a follow up, this week we are talking about, “what should I eat AFTER a workout?” While the pre-workout meal is intended to fuel the body efficiently through a workout, the post-workout has another job, to help the body recover properly following a workout. 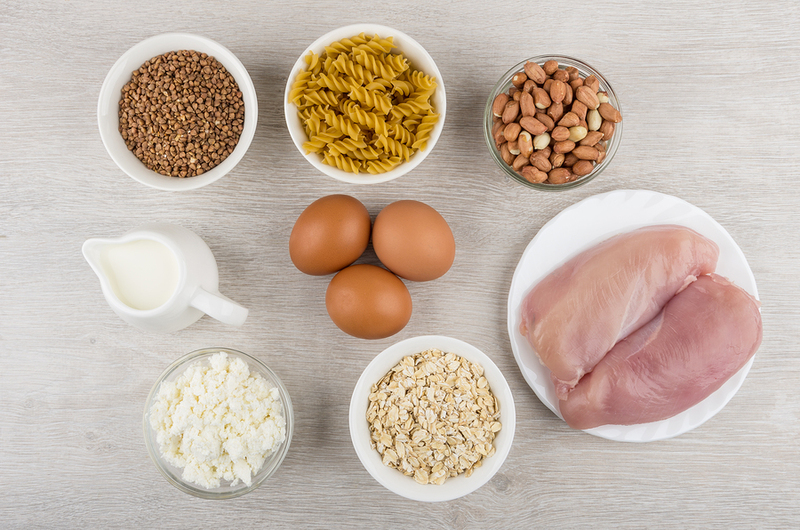 As a rule of thumb, the more intense the workout is, the more nutrients need to be replenished and the more significant the post-workout meal becomes. To compare this with workouts, 45 mins or more of heavy resistance, interval or endurance training constitutes a more significant post-workout meal, whereas a 20 min light workout or walking the dog, simply doesn’t. WHEN is the best time to eat following a workout? Following a workout, your body is in a prime state to accept and digest nutrients. Essentially, it acts like a sponge, soaking in everything and sending it to the proper areas. 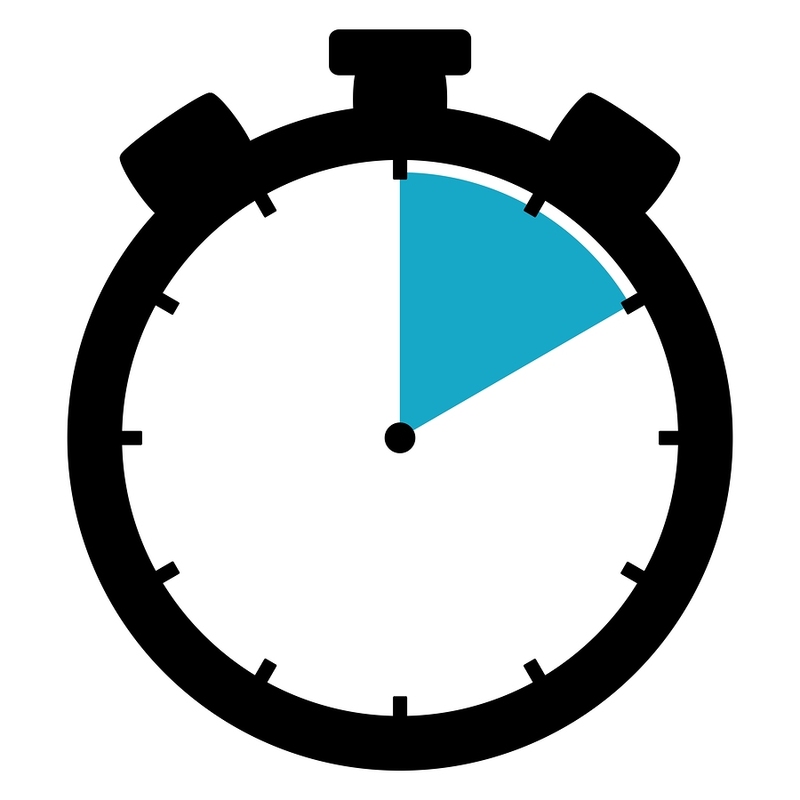 To get the most out of your post-workout meal, timing is important. While you don’t need to inhale a protein shake the second you finish your last set, you do get the most out of your post-workout meal in the range of immediately through the two hour hour mark. During this two-hour window, your muscles are specifically ready and primed to stimulate repair, growth and strength. While anything after the two hour window is not lost, the benefits do tend to take a bit of a dive as your body begins to leave it’s prime state and essentially any nutrients consumed cannot get broken down and utilized as efficiently. Simply put, the benefits go down after two hours. 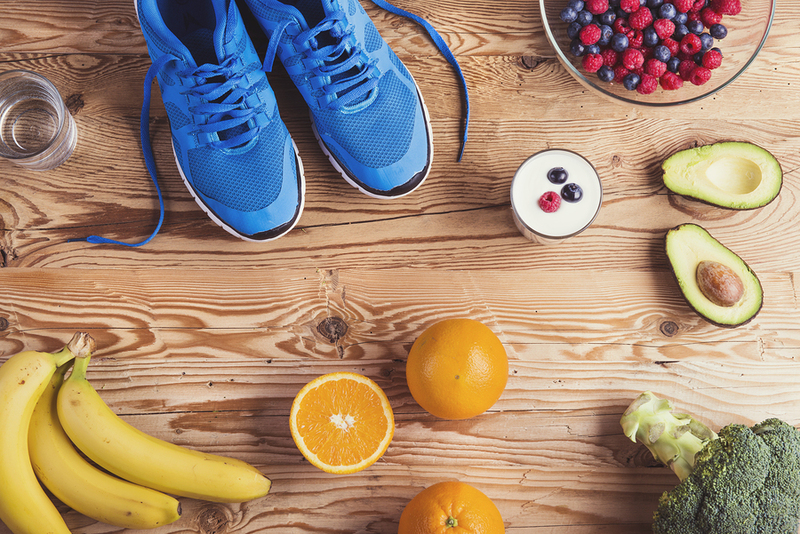 WHAT should I eat following a workout? The two most important components of a post-workout meal are: protein and carbs. Of course, fat should not be forgotten as it has an important place in every meal. However, the emphasis should be on protein and carbs. Protein aids in muscle repair, growth and strength while carbs are significant in replenishing muscle glycogen. In a nutshell, glycogen is the primary source of fuel during a workout. Low glycogen levels decrease the body’s ability to gain strength and muscle. Thus, carb replenishment is important! Ideally, mostly slower-digesting carbs (oatmeal, sprouted or whole-grain breads, brown rice, sweet potatoes, some fruit, etc.) should be consumed post-workout. Although simple carbs (white breads, pastas, sweets, fruit juices, etc.) are tolerated better by the body post-workout than any other time. Thus, having a blend of both carbs is ok.
Now this doesn’t mean go and eat an entire bowl of pasta following a tough workout. Ideally, you want to choose more complex, nutrient-dense carbs. However, it does mean that the body will digest a bowl of pasta better than any of time of the day. So if you’re planning on consuming more simple carbs in your day, post-workout is the best time. Super Shakes: As mentioned in our previous post, super shakes can be a great meal replacement. When you think of post-workout nutrition, it’s not uncommon to picture a ripped gym guy/girl chugging a protein shake on the way out from the gym. It’s a cliche image but it’s one of truth as well. 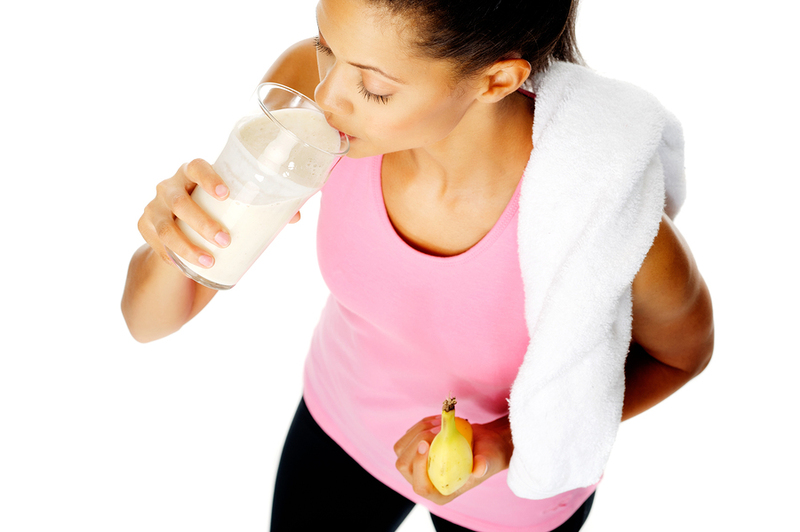 That quick protein shake checks off both post-workout boxes – protein/carb replenishment and convenience. Super shakes can be a great go-to following any workout, but even more so for early morning workouts when time is of the essence. They can also be a great option for those who are not particularly hungry after a workout. It can certainly be easier to sip on a shake than it can be to eat a meal. A quick time saver can be to make your shake the night before and following a morning (or afternoon) workout, grab your shake and sip on it while you’re getting ready, commuting, checking emails, etc.